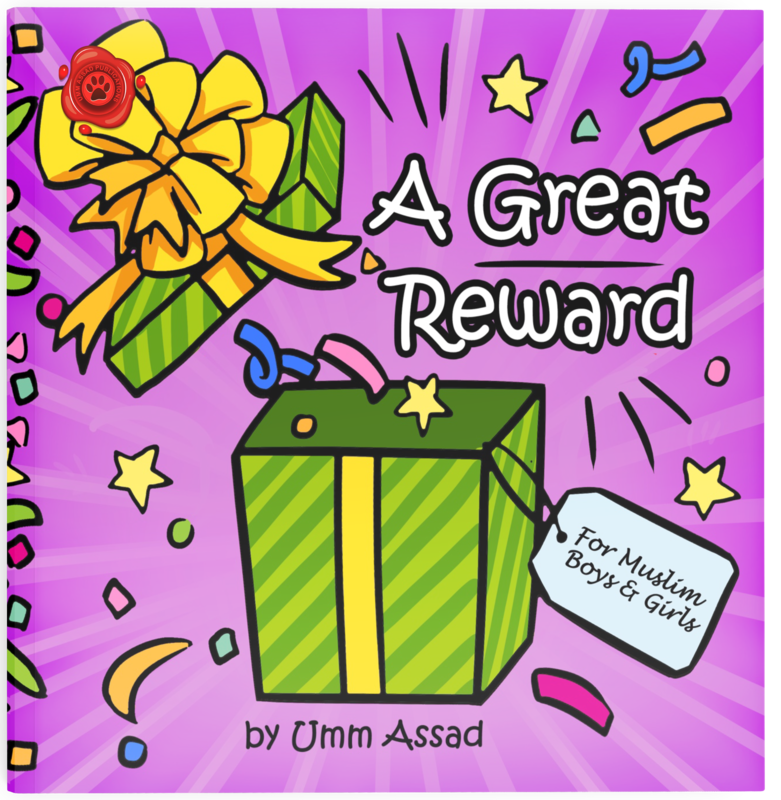 We are Umm Assad Publications. An independently-owned book publishing company. A team of professional and trustworthy writers, editors, illustrators, students of knowledge who graduated from Al-Madinah University and more wa-lillaahil-Hamd. We live in a time where authentic resources are not attained from trustworthy people, not referenced correctly or involve picture-making. 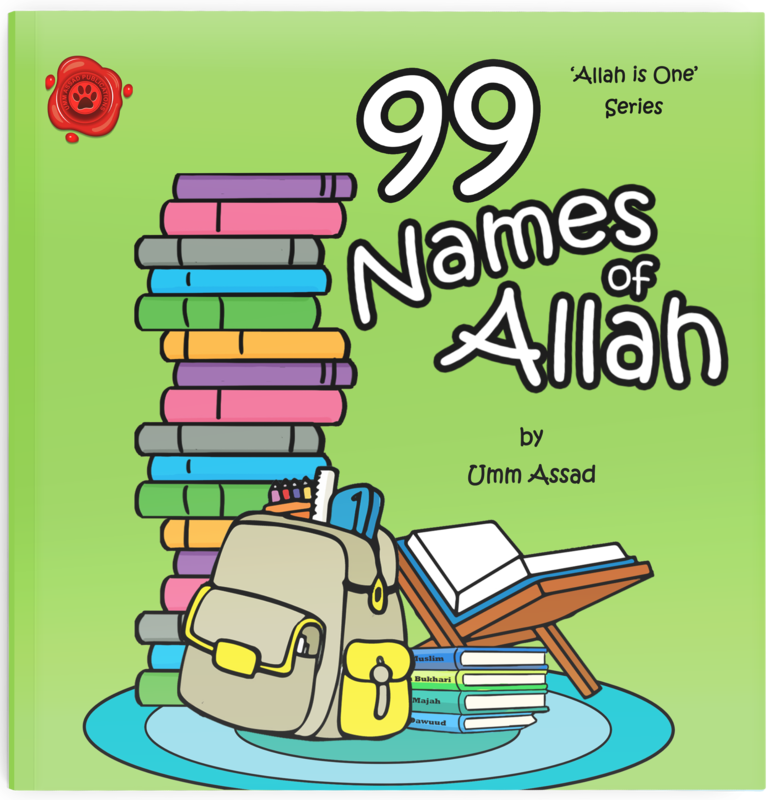 So we’re here to support you in providing authentic children’s Islamic learning resources which captivate and educate young readers without compromising the deen. 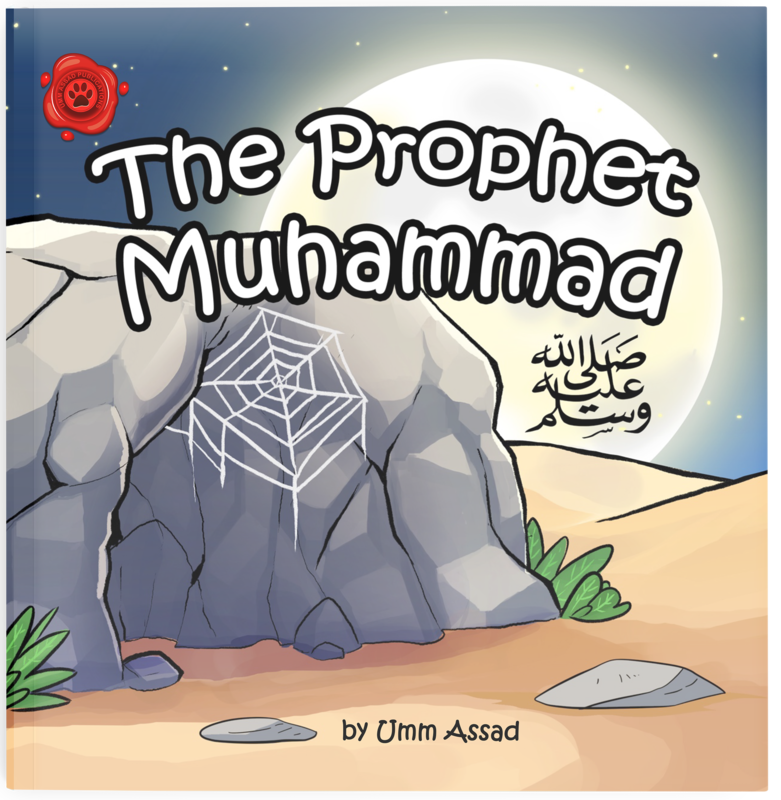 Read and checked – Students of Knowledge who graduated from Al-Madinah University, thoroughly read and check our resources to ensure its authenticity and before becoming available to you and your children.